Sunday, November 18, 2018 has been fixed for the 8th edition of Marketing Excellence Awards organised by Advertisers Association of Nigeria (ADVAN). A statement issued by the organisers disclosed that this year’s event will take place at the prestigious Civic Center on Victoria Island, Lagos. The ADVAN Awards recognises commitment and the fostering of professional excellence in advertising and marketing practice in Nigeria by recognizing good works by practitioners and institutions in the industry. The event is undoubtedly the most respected Awards for Marketing Excellence in Nigeria and has evolved over the years in response to new developments in marketing theory and practice to reflect the growing appreciation of the critical role of marketing as the vital source of value creation for business. 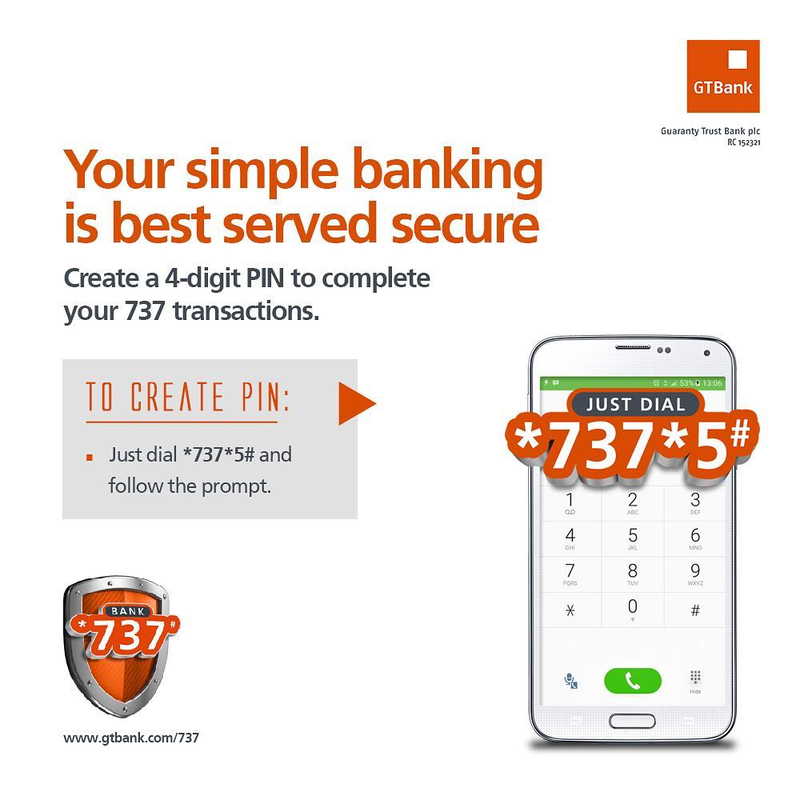 The awards provide the ultimate platform for improving brand awareness, loyalty and retentions by increasing the respective recipients’ prestige. The ADVAN Awards winners are acknowledged as industry leaders and named the elite in their industry. According to organisers, this year’s edition promises to be a most competitive and exciting one, with two new categories: Outstanding Marketing Professional of the Year and Product Packaging Award of the Year. “To win an ADVAN award, you must submit your work for thorough screening by the judges, who evaluate all entries based on international standards, this is what puts the ADVAN Awards ahead of all other awards in the industry,” Mr Osokpor said. 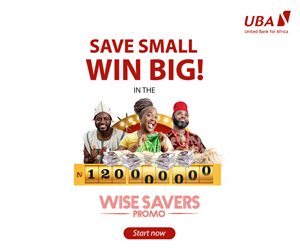 It was revealed that the judging panel is a line-up of distinguished professionals in field of Marketing, which include, Dr Obiaya Ikechukwu, , who is the Dean School of Media & Communication, Pan-Atlantic University; Mr Lanre Adisa, MD/CCO of Noah’s Ark Communications; Mr Benson Evbuomwan, former Marketing Director of Honeywell Plc; Mr Seni Ogunkola, Head of Marketing Communications at 9mobile Nigeria; Prof. Abigail Ogwezzy-Ndisika, of the Department of Mass Communications, University of Lagos; Mrs Hannah Oyebanjo, Managing Director of Redwood Consulting. 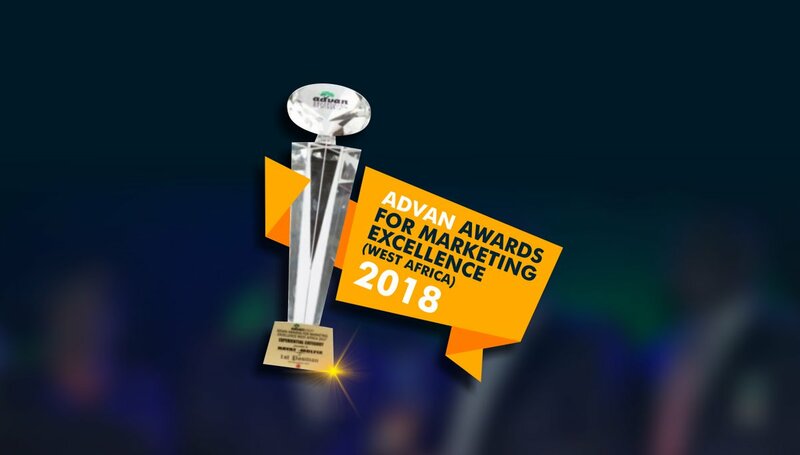 The ADVAN Award for Marketing Excellence West Africa is a significant event that appreciates and commends the meticulous effort of marketing professionals towards the success and growth of the marketing industry in the West African sub region.